Are you a foodie who loves traveling from one place to another just to discover and savor new types of food? 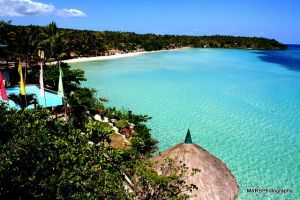 Well, one of the best places to go and satisfy your food lust is Cagayan de Oro, Philippines. Here, you will have a wonderful food-tripping experience whether you are with family or friends. 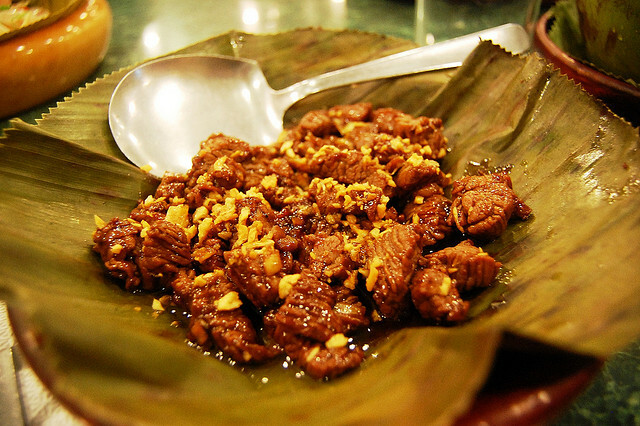 There are many places that serve good food in Cagayan de Oro, and one of them is Circa 1850. This is a famous restaurant in the city that serves breakfast perfect for busy travelers who can no longer prepare food for themselves. This is great for finding early-rise pleasures on your morning meal that is assimilated with taste and balance nutrition. Are you eager to try how Kagay-anon food tastes like? Then you can also check out the Kagay-Anon Restaurant for lunch and dinner. The food, presentation and ambiance here would really let you experience how to become a local. This restaurant is ideal if you are travelling with your family, friends or colleagues. Other dining establishments that are worth checking out are the Sentro 1850 (for lunch and dinner), which is one of the most popular Asian fusion restaurant serving mouth-watering and fantastic cuisine, and the Redtail Shrimps & More (for lunch and dinner), which is the perfect option if you are craving for seafood. 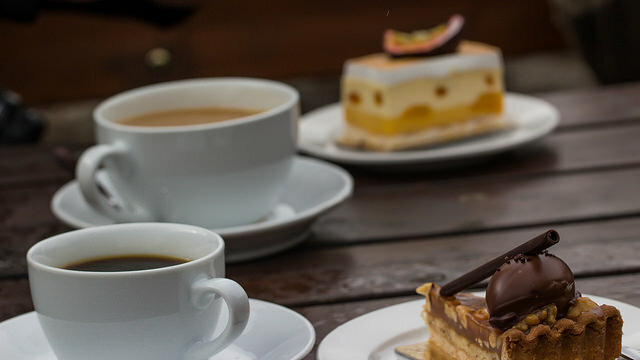 If you are looking for some pastries, cakes, sandwiches, ice cream or yogurt for some dessert, then you can try and visit the Missy Bon Bon Breadshop, which is known for satisfying people’s cravings for sweets. You can also find international brands in the city, such as the Italian fast-food chain, Sbarro, where you will be treated with thin-crust and stuffed pizza, pastas and other salads. If you love burgers, then you can get some of the most delicious ones at the Army Navy Burger Burrito. This would be the best burger joint for you if you are looking for other types of burgers aside from the typical ones that contain natural beef patties. This joint also serves side dishes, such as nachos, fries, chips, tortilla, onion rings and cheese dip with Jalapeno; soups, such as clam chowder and tortilla soup; and others, such as steak and chicken. Are you a coffee addict who cannot survive a day without coffee? Well, do not falter as you will find Starbucks, one of the most famous coffeehouse chains around the world, in Cagayan de Oro. If it is tea that you love, you can go to the Chingkeetea, where you can refresh with desserts and milk teas, as well as sit back and relax at the same time. They serve authentic Taiwanese tea drinks in an atmosphere that would feel like home with its pleasing interiors. Also, you can enjoy great coffee and great food in a place with a cozy ambiance at Kafe Al Fresco. Aside from coffee, you can try their delicacies, such as blueberry cheesecake, fish and fries, watermelon smoothie and Vietnamese brew. An enjoyable food trip can make your entire holiday with family or friends more fun and memorable. 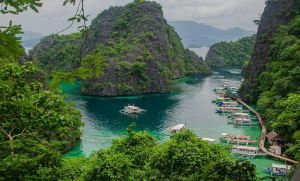 So, when planning to visit Cagayan de Oro, consider the tips offered in this article and have a more worthwhile experience. Happy eating and enjoy your trip!